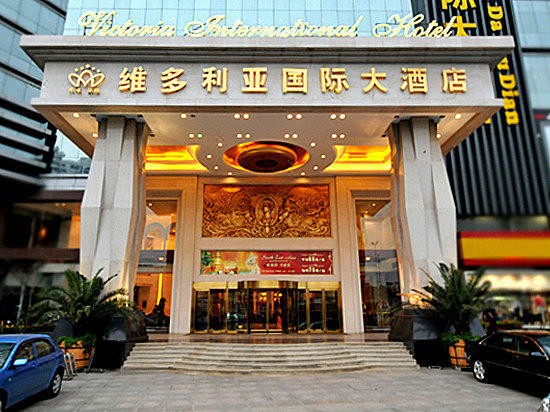 <br/> The Victoria International Hotel (Tianjin Weiduoliya Guoji Dajiudian) is located at the intersection of Zhongshan Road Commercial Street and Luwei Road, a 25-minute drive from Tianjin Binhai International Airport. There are 355 rooms in total including king rooms, twin rooms and suites, all equipped with broadband internet access. 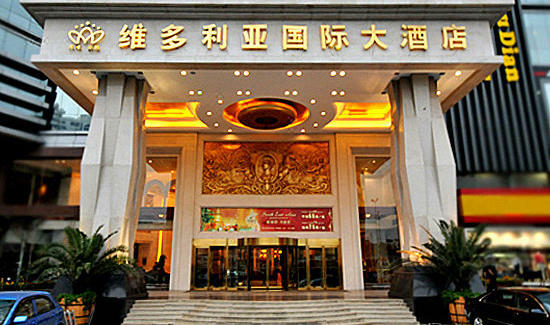 Dining options in this Tianjin hotel include a Chinese restaurant, a Western restaurant and a lobby bar. 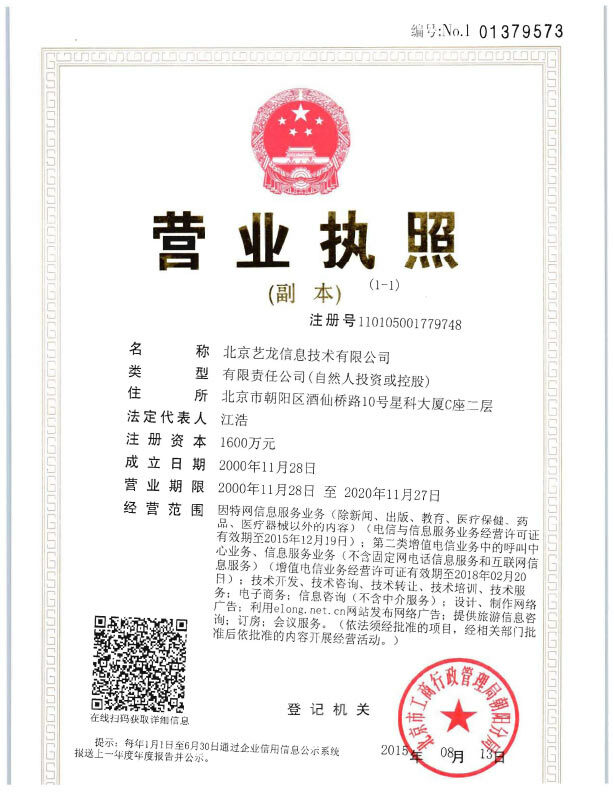 - 19km to Tianjin Binhai Airport.